An imperial caique belonging to the reign of Sultan Abdulmecit (1839-1861) that was used by the Sultan's mother. The Istanbul Navy Museum dates back over a century but is now housed in a new purpose-built building on the banks of the Bosphorus. 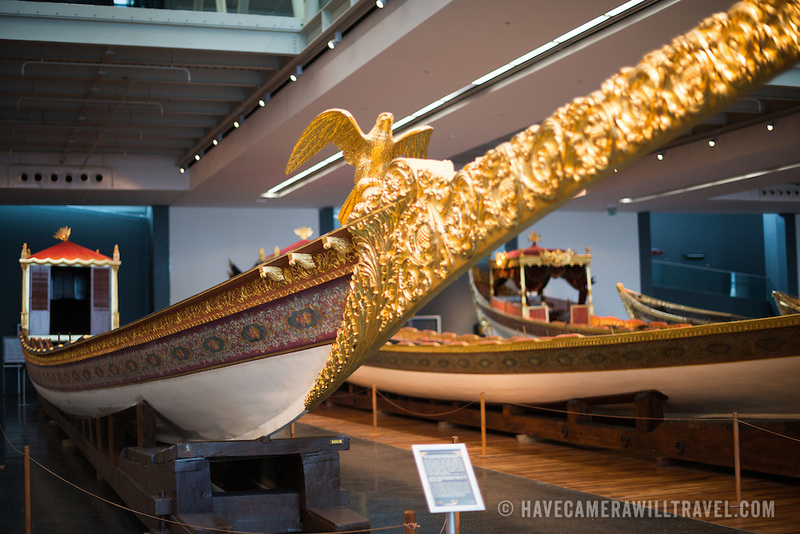 While ostensibly relating to Turkish naval history, the core of its collection consists of 14 imperial caiques, mostly from the 19th century, that are displayed on the main two floors of the museum.